The previous financial year was pretty much progressive for the Indian auto market. And with such an advancement, this year has taken the potential growth even further. 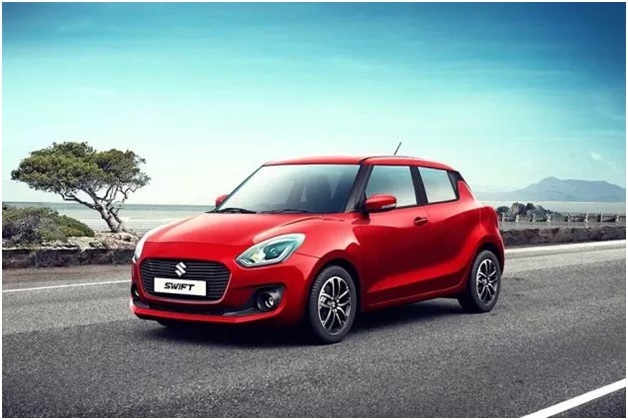 Among a plethora of cars in India, we have listed the three best cars that have turned out to be a huge profit for the respective manufacturers. Also, the performance of these best cars is up to the mark. Here we will discuss about the top three best cars in India taken from different different segments.